With Google Plus seemingly taking over the internet as millions flock to try it out, many bloggers are now looking for a simple way to integrate Google+ into their blogs. After trawling the internet for a suitable plugin, and experimenting with the many widgets, plugins and pieces of code that I found, I finally unearthed a WordPress plugin that was quick to install, simple to use, looks pretty cool, and works a treat. It’s a neat little plugin for WordPress called Googlecard and it enables your blog visitors to easily add you to their Google+ Circles. It’s a widget that you can use in your sidebar, it fetches your Google Plus profile picture and lists underneath it how many Circles your Google+ profile is listed in. There’s even a nice little button that visitors can click to add your Google + profile into their own Circles and begin following you. Take a look in the sidebar on my blog here you’ll see the plugin in action and you can test it for yourself, go on, try it out by clicking the button to add me to your circles! 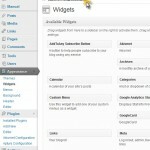 Follow the step by step walkthrough below to learn how to install the Google+ widget in your own blog. 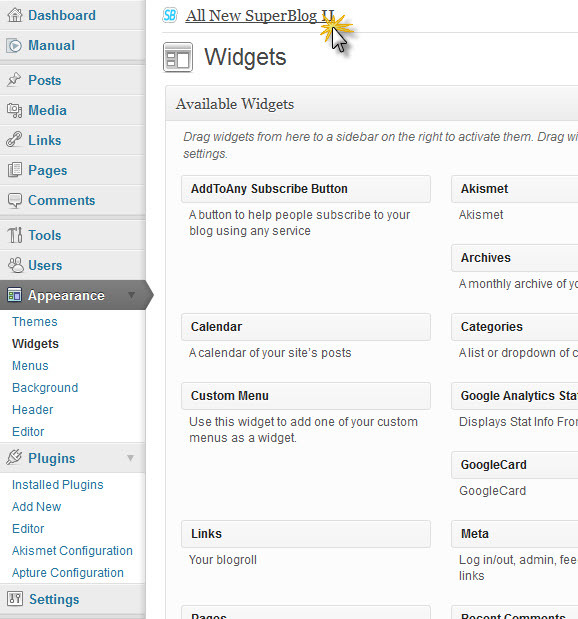 Log into your WordPress blog dashboard, open Plugins / Add new plugin. 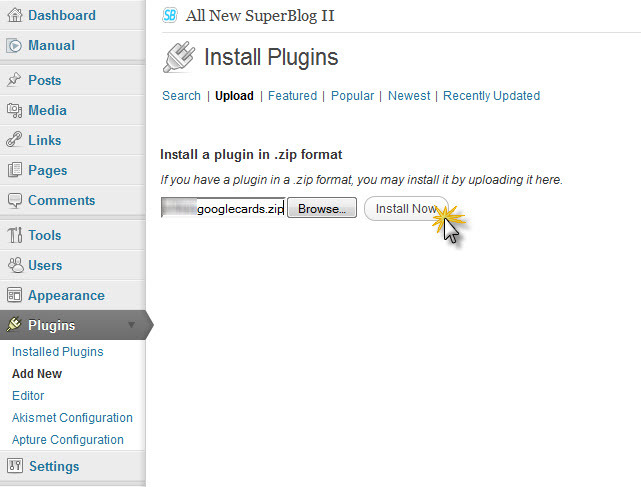 Select Upload, click the Browse button, navigate to where you downloaded the zip file, select the file and click the Install Now button. 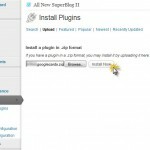 After the plugin uploads and installs, click Activate to activate the plugin. Click Save to save the updated settings and you’re good to go! …and you should see the new Googlecard plugin in all its glory in your sidebar! Pop the resulting code into a text widget in your sidebar and you’re good to go! Here’s how you can find out your Google Plus ID. Log into Google+ and click on your profile picture. Doing this opens up your public profile and you can find your Google+ ID by looking for the 21 digit number in the address bar at the top of your browser. 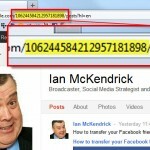 See the image below where I’ve highlighted my Google+ ID number, you will find your own Google+ ID number in the same place when viewing your public profile online. 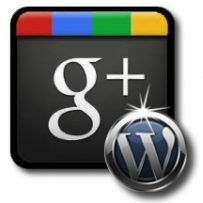 So what are you going to do with Google+? 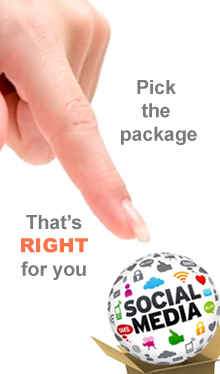 Is it going to make a big difference to how you manage your social networking activities? 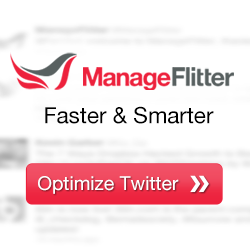 Is it going to replace Twitter or FaceBook for you? I’d love to know, so please give me your feedback in the comments below – Thanks. I did more or less as you advised, Ian, but to no avail. The only difference is that I installed direct from WP, rather than downloading first. I’ve double checked the ID but I see no profile pic and no stats on circles. 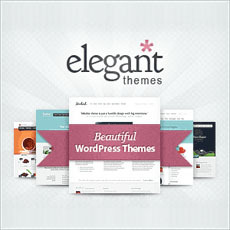 I love this widget, although its looking funky on the compact setting of my site. Anyway to change that? Here’s an alternative that allows complete customisation. It is more or less same as the Google+ dev’s one except that it is more stable. No case of missing image, name or count.